It’s that time of year again – one of the busiest for music teachers – but also the time to register for the 2016 WMEA State Music Conference! Take advantage of the online or mail-in registration today! 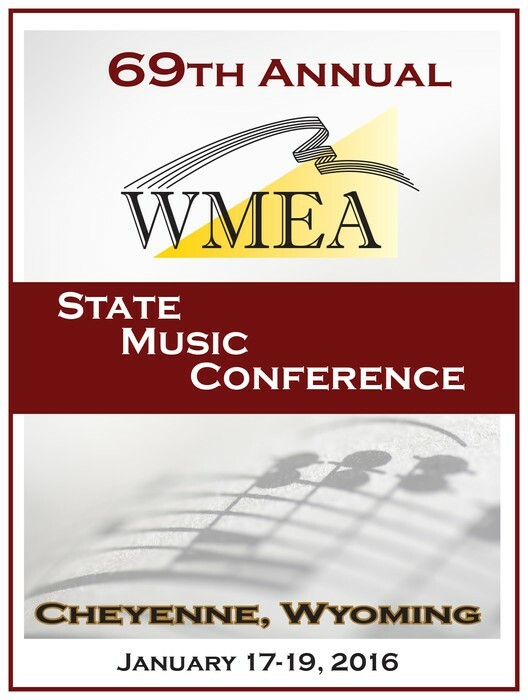 Our 2016 WMEA State Music Conference is scheduled for January 17-19, in Cheyenne. The conference offers something for everyone. A broad range of session topics and outstanding clinicians will be available in the band, choral, string, elementary, jazz, collegiate, technology and in-ovations strands, and, or course, the outstanding performances by the All-State Honor Groups. Join your colleagues and friends for the annual WMEA Banquet. Socialize and celebrate the accomplishments of your fellow teachers on Monday, January 18, at 7:00 PM, at Little America. Recipients of the 25 Years of Service, Outstanding Teachers, Distinguished Service, Give-a-Note and Retirees will be honored. 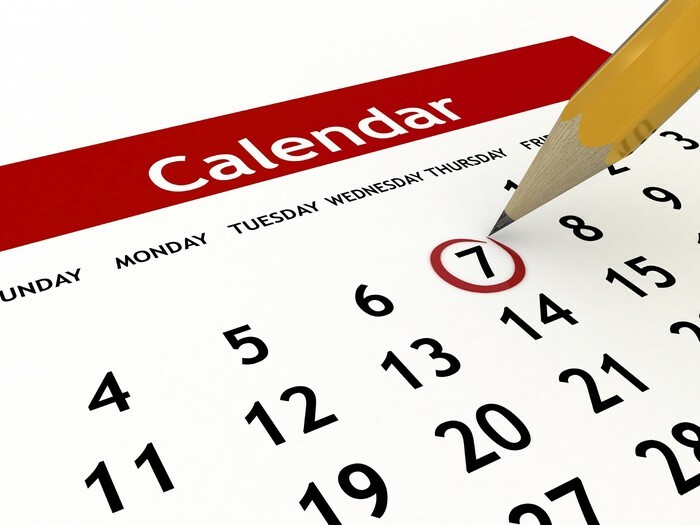 Remember to schedule time during the conference to visit the exhibit area. The exhibitors offer outstanding resources for both music educators and students. Pre-register for the 2016 WMEA State Music Conference today! CONFERENCE PREVIEW . . . 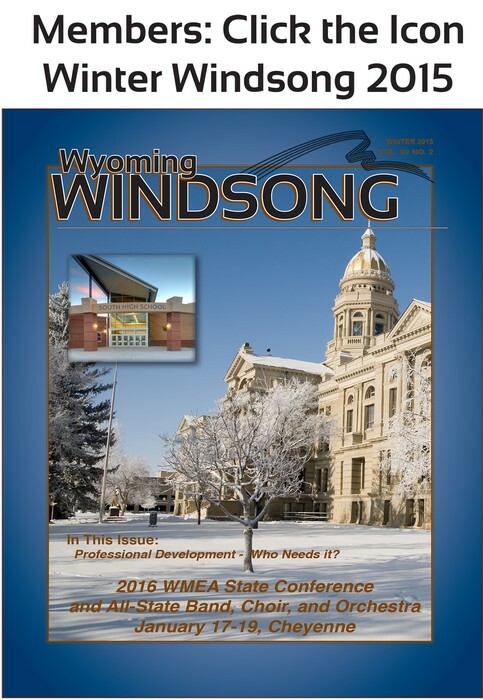 The annual WMEA State Music Conference is the comprehensive event for Wyoming music educators to experience top-notch professional development. Location: South High School, with performances at the Cheyenne Civic Center. Conference sessions include: best practices, program development, technology, pedagogy, effective teaching, conducting, repertoire, integration, curriculum and round-table discussions. 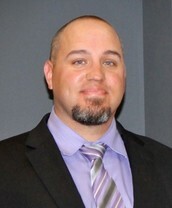 55 Clinic Sessions in Band, Choral, Elementary, Collegiate/Technology, In-Ovations and Jazz. 30 Presenters, 20+ Exhibitors and over 600 student and teacher attendees. Opening Night Concert, Sunday at 7:00 PM, will feature host site ensembles - Central High School Bella Voce Women’s Choir and the Cello Ensemble; guest ensembles - Elementary Steel Drums, and the 67th Army Guard Band. 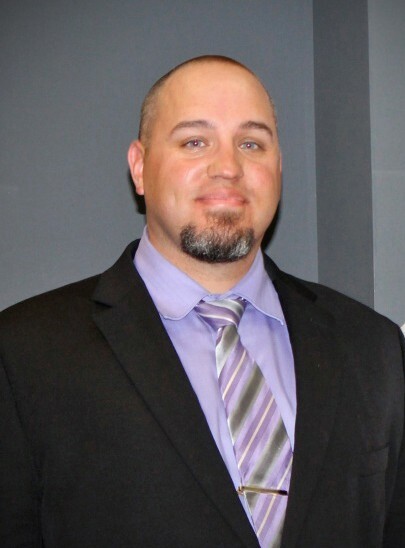 General sessions include the keynote speaker for the 2016 WMEA State Music Conference, NAfME President, Glenn Nierman, as well as division meetings and WMEA General Assembly. 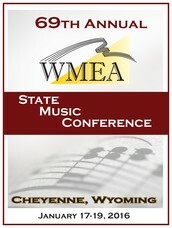 The Gala All-State Concert is Tuesday at 7:00 PM at the Cheyenne Civic Center. The exhibit area is open both Monday and Tuesday of the conference and corresponds with the session times and is also open during the lunch break. Mike Morgan (Band), Chris Buzzelli (Jazz), Shilo Stroman (Band), Margaret Berg (Strings), Dan Fee (Elementary), David Branson (Cross-Curricular), Dr. Leslie Guelker-Cone (Choral), Mike Christiansen (In-Ovations). Be watching for your Windsong to arrive in the next week! Along with all of the regular officer messages and features, enjoy a comprehensive look at the conference. The online version will post to our website once the print version is on it's way. Have you considered submitting to the Windsong? Features are open to any member. See page 44 in the Winter Windsong for submission information. Your best resource for information about advocacy, classroom support, articles and discussions. 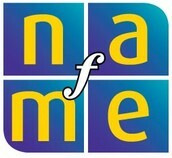 Check out the NAfME website at www.nafme.org. 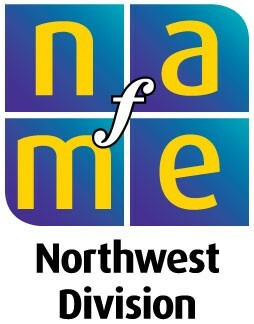 Follow NAfME on Facebook and Twitter. 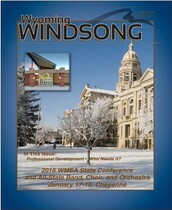 WMEA Members - Your Winter Windsong should be in your hands by December 6. The journal includes a Conference Insert - a pull-out section of all things conference. Enjoy!